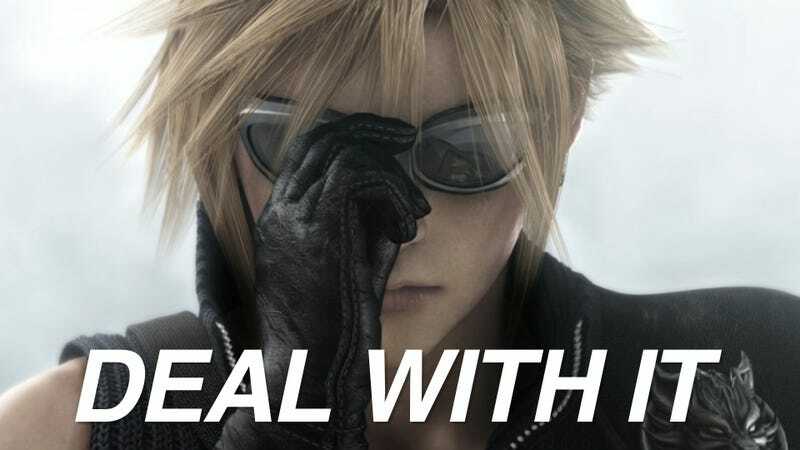 Cloud Strife is one good looking video game character. He really is. Dude's got spiky hair, piercing eyes, and nice threads. But what if he wore cosmetics? What would he look like? On Twitter, a FFVII diehard answered that question by applying makeup to the swordsman's face, noting that the character looked very feminine. Male Final Fantasy protagonists looking feminine? Madness!